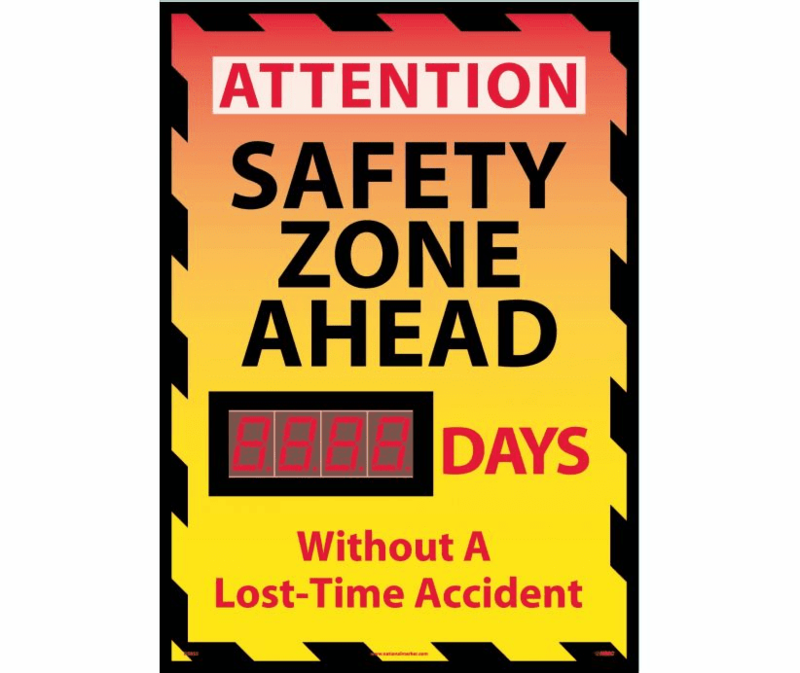 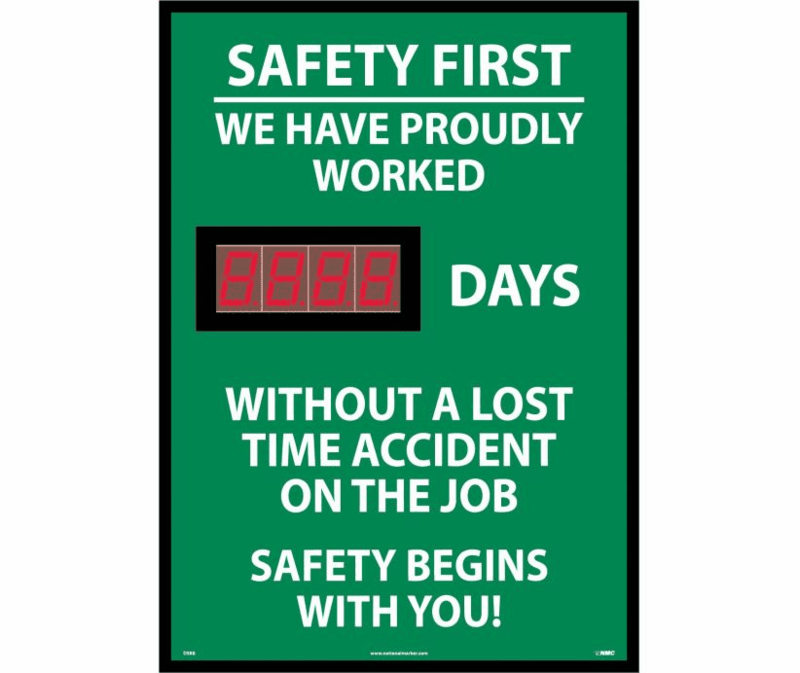 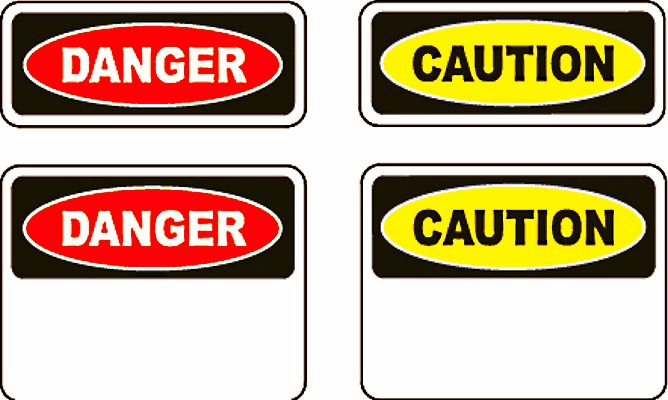 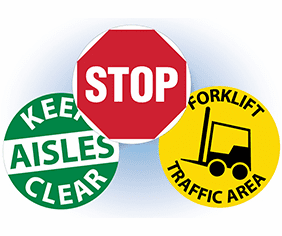 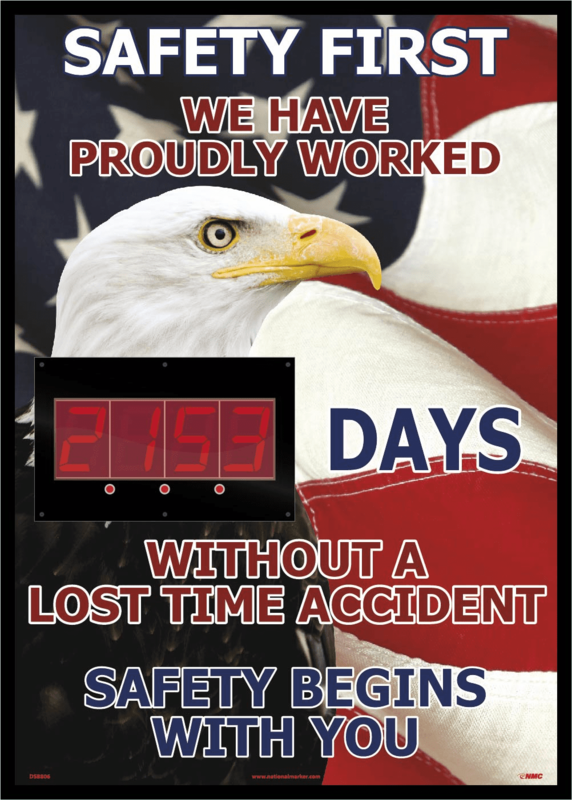 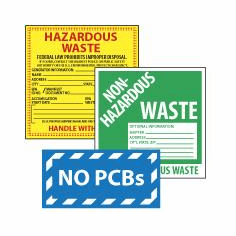 Sign's, Label's & TagsEnvironmental Safety services Carries a wide Variety of Facility Safety Signs, Labels ,tags and stickers at low prices. 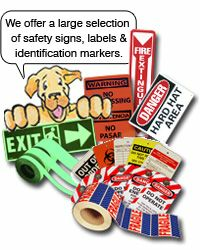 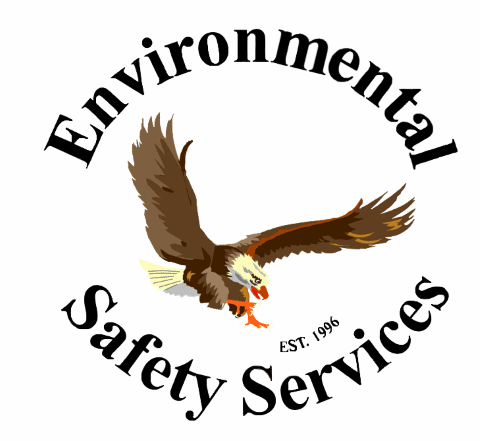 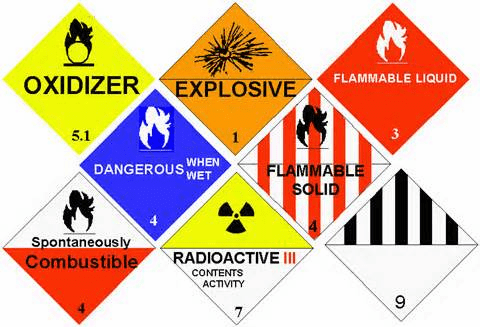 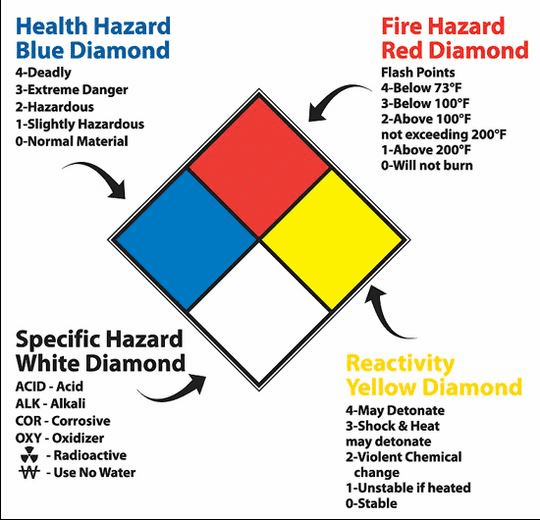 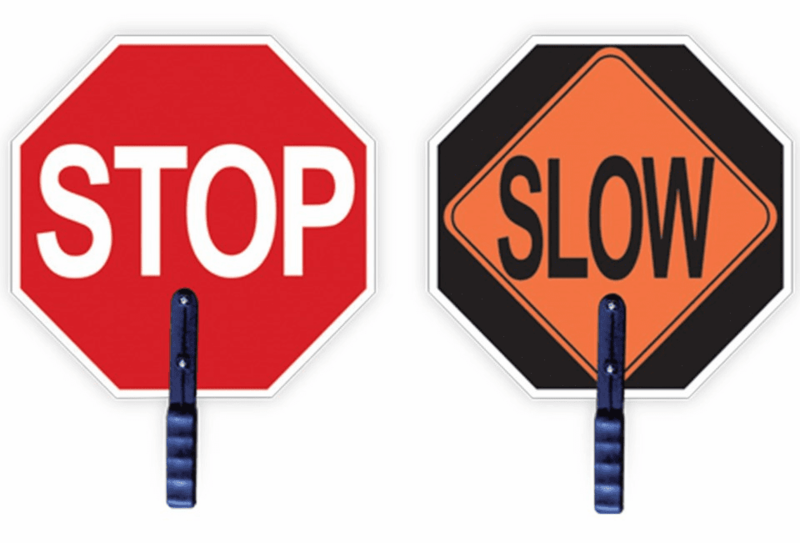 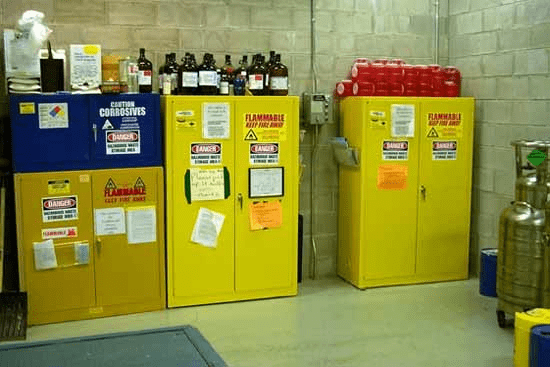 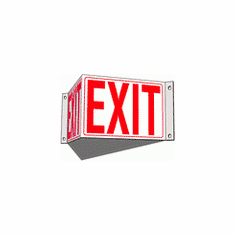 Sign's, Label's & Tags, Environmental Safety services Carries a wide Variety of Facility Safety Signs, Labels, tags and stickers at low prices. 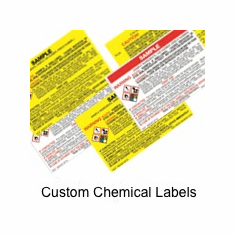 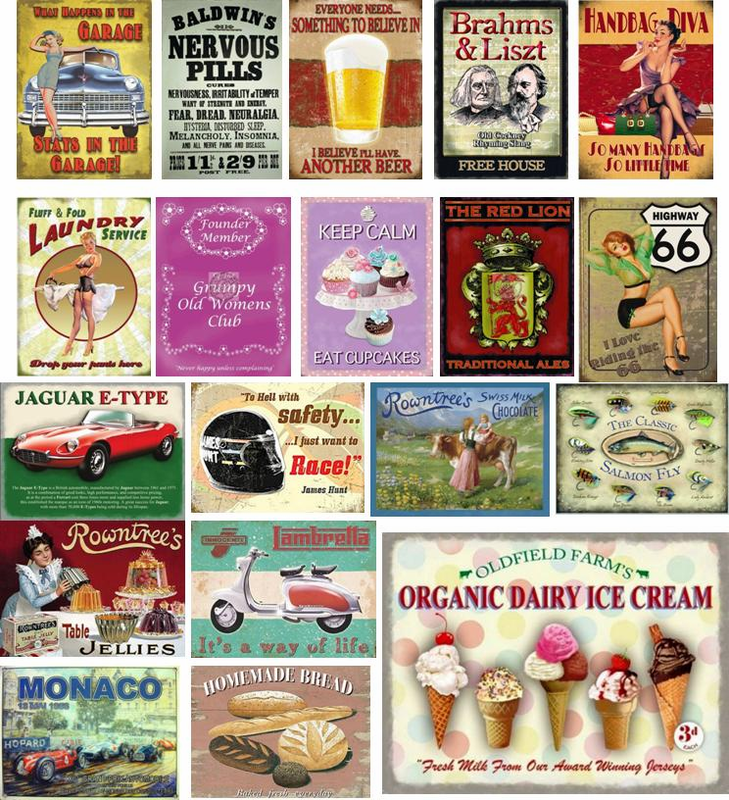 Description - Sign Muscle is a crystal clear, tough, polymer coating that surface encapsulates the images and text printed variety of substrates creating extremely durable signs and labels for indoor and outdoor use. 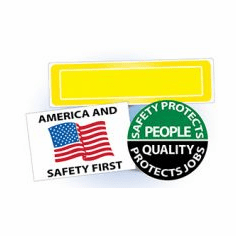 Sign Muscle, a liquid monomer, is applied to the substrate after printing and cured by UV light radiation creating a high strength bond.